Anxiety has now become a common mental disorder which can affect your overall health. It is an excess felling of worry, nervousness or concern. It can exhaust you both mentally and physically. Treating anxiety is very important for your overall peace. Reduction of stress and anxiety is a very crucial step to create inner peace. A great way to deal with anxiety is mindfulness. Mindfulness is being aware of the complete situation and paying attention to its cause and ways to overcome it. 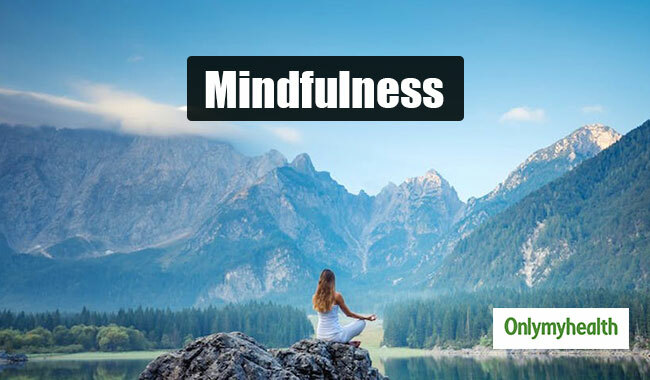 You can increase mindfulness in a day to day activities by paying more attention to certain activates and doing some activities in an appropriate time without hurrying too much. Once you start practicing mindfulness, you will experience a change in your daily routine and will develop more peace in your daily life. Mindfulness is easy to adapt and will not require special skills and can help you treat anxiety effectively. Here are some mindfulness techniques which will help you treat anxiety as well as stress. Before hurrying to complete the task you must sit and think about the purpose of the whole activity. You must think about the whole intention behind doing something. When you have a clear goal, it will give you a clarity about what steps you should take to reach the goal. The more the clarity is the less you would be worried about it. It can also help you determine which activity gives you more anxiety and what changes you should make to overcome it. It is the most practical way to deal with anxiety in the most effective manner. You can learn meditation from experts for a few days and practice it regularly. 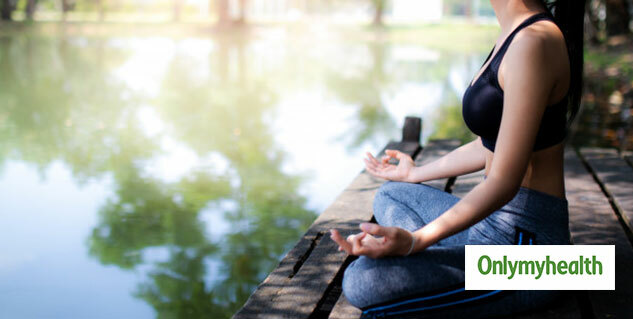 Now there are various free apps and videos which can help you learn meditation and enjoy its benefits. Meditation will also treat stress and anger. While meditating you should also be careful about the environment and time of the meditation session. Try to choose the quietest time of the day and a place where there is no distraction. Apart from your busy schedule, you should try to take out time to do things which you like to do. It can be anything according to your choice. You can go out and play with your pet or dance for some time inside your room. 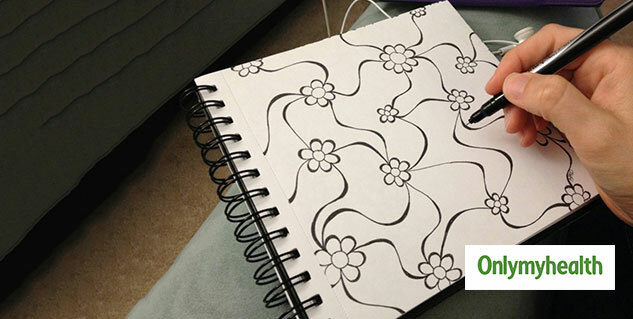 You can also doodle or paint. It is the best way to include some creative activities throughout the day. Multitasking is a great way to utilise time efficiently but it gives a lot of stress and anxiety. It makes you worry about a lot of things at a single point of time. If you have anxiety you must try to do only one thing at a time. It can help you focus on one task, its complete procedure and the intention behind the activity. You should avoid using your phone between work. There is no need to use your phone with every activity you do. You should use your phone only when needed or when you have plenty of time.